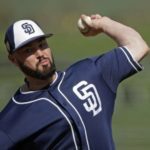 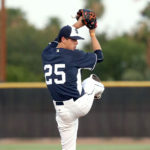 Here are some quick news and notes for the day at San Diego Padres camp…. 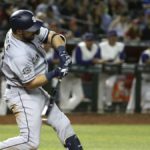 Next Step for the Padres: Marcus Stroman Trade? 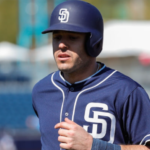 There are several players in the Padres farm system who get a ton of recognition…. 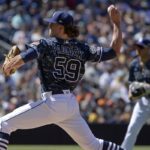 Is Padres Current Path Bringing Shades of 1998? 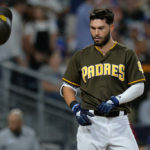 San Diego Padres and Bryce Harper Still Flirting With Each Other? 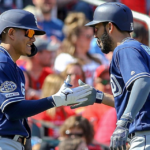 Manny Machado’s Impact on Padres Star Prospect Fernando Tatis Jr.